42nd Match of Indian Premier League (IPL) 2017 will be played between Delhi Daredevils (DD) and Gujarat Lions (GL) on 4th May at Feroz Shah Kotla Stadium, Delhi. While temperature is set to be 50+ during the match hours; captain winning the toss will like to chase due to dew. Delhi Daredevils are at the bottom half of the points table with 6 points in 9 matches. Daredevils had won last match against Sunrisers Hyderabad after five losses in a row. DD had worked on its weakness that was batting in the absence of their star layer. Delhi boys finally found their form; captain for the match Karun Nair looked in great touch. Everyone scored in the line-up. As far as bowling is concerned they did well in restricting Sunrisers Hyderabad to 185. Mohammad Shami who was brought in place of hamstring injured Zaheer Khan was Man of the Match. There is likely to be any change in the team, Zaheer Khan will not play this match also as he is recovering from the hamstring injury. Gujarat Lions are at seventh in the points table after losing last two games. GL had played 10 matches and had won 3 of them till now; chances to qualify for the play-offs exist if GL need to win all the matches ahead. Gujarat Lions were not able to find batting or bowling combination right from the starting. They found their batting combination at the mid of the tournament and is still not able to find their bowling combination right. 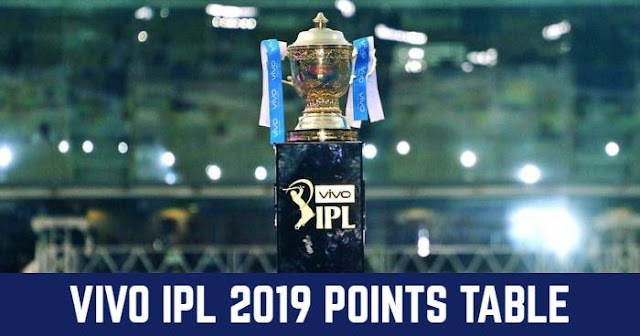 One other problem was they were not able to win matches at their home ground at Rajkot; 1 match of 5 are won till now in IPL 2017 and other two home matches are two be played at Kanpur. Playing XI may see no changes as their have got one settled combination. Will be meeting first time in IPL 2017, they played twice against each other in IPL 2017 and both won one match each.